Built from the ground up to maximize your creative potential in VR, SculptrVR’s voxel engine lets you create, carve, and share insanely detailed sculptures with 10,000x zoom. What you imagine, you can build with SculptrVR. 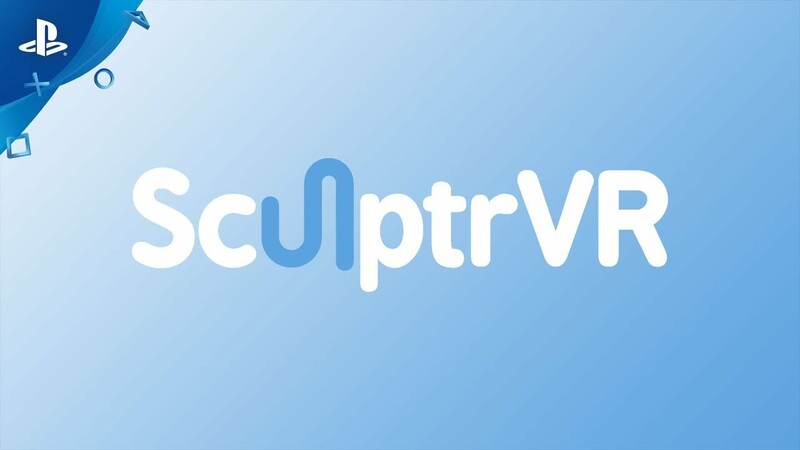 Developer: SculptrVR Publisher: SculptrVR, Inc.
SculptrVR uses a unique smooth voxel engine with 10,000x zoom to put incredible creative potential into your hands. Its intuitive and powerful toolset includes tons of shapes, smoothing, carving, painting, and even copy/paste. SculptrVR lets you create scenes within scenes within scenes -- all in a matter of minutes! Combine metal, clay, and glowing material with smooth, polygonal, and cubey visual styles. When you’re done, you can upload your creation and share it with the world, or pull out a rocket and blast it to pieces! What you imagine, you can build (and destroy) with SculptrVR.